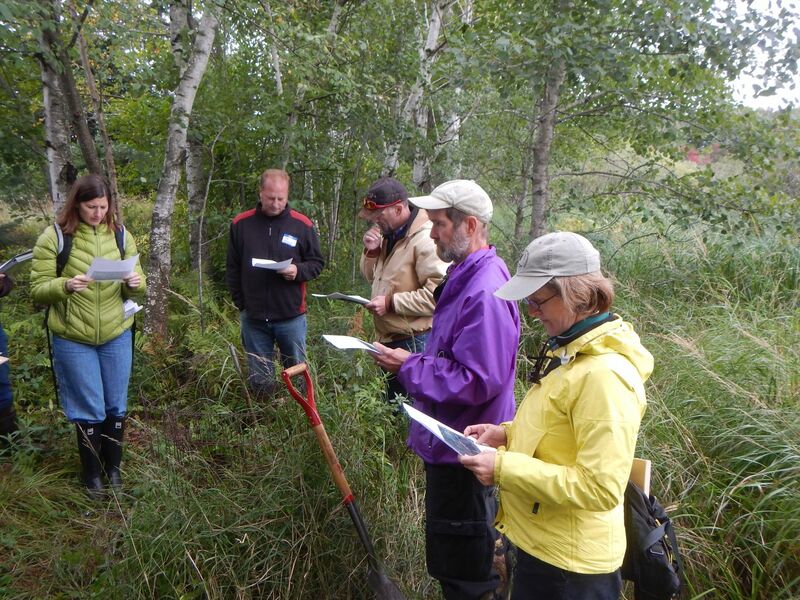 This field-based workshop teaches participants how to recognize and evaluate wetlands. 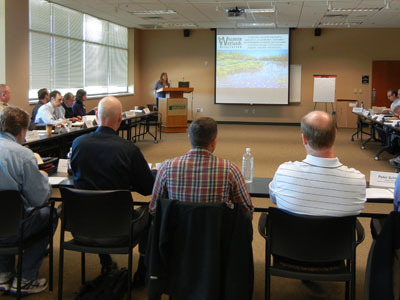 The workshop is recommended for staff and local officials with little to no experience identifying wetlands in the field. . 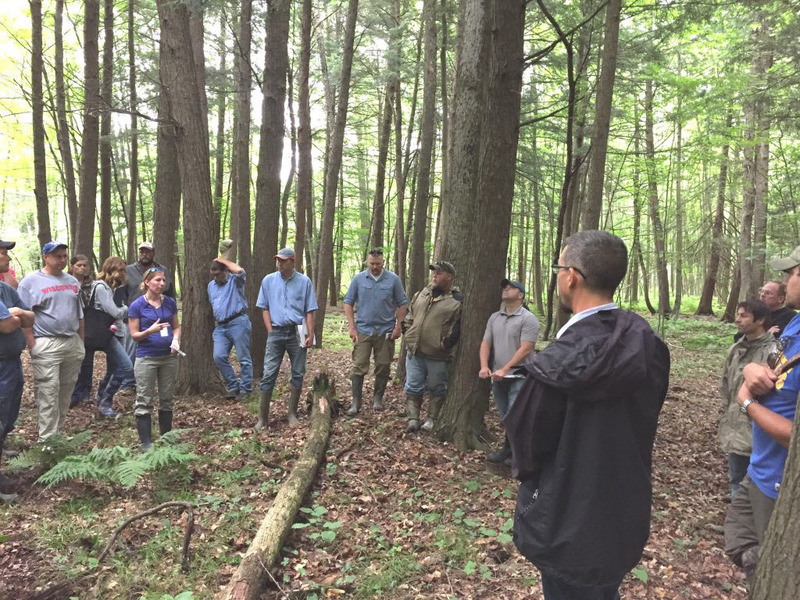 This field-based workshop teaches participants the role of wetlands in watersheds, as well as how to utilize wetland and watershed information in site-specific field visits and land use decision-making. This workshop is recommended for staff and local officials that want to know more about how to preserve the benefits provided by wetlands. 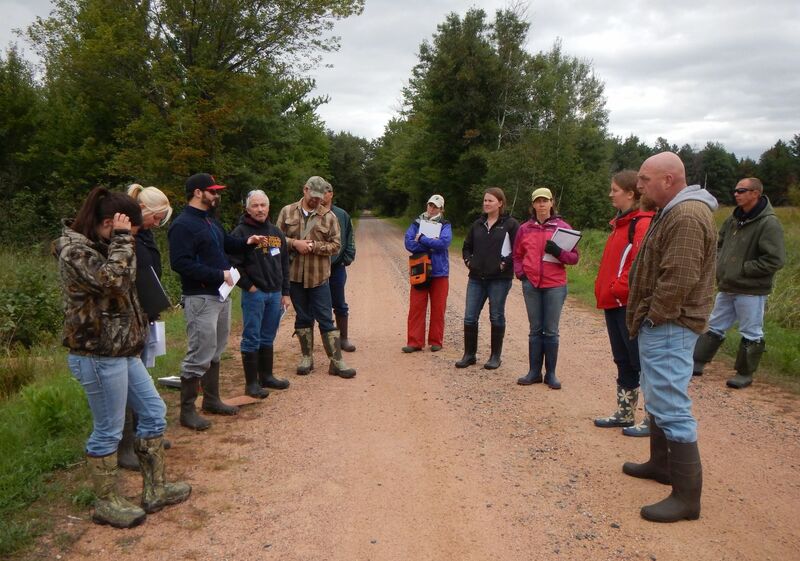 We can adapt an existing field-based workshop curriculum to meet your wetland education needs. Contact us today to discuss the type of workshop that would be most beneficial to you. We offer a variety of services for communities interested in improving local wetland plans, policies, and practices. Availability of these services depends on our funding and capacity. Contact us at (608) 250-9971 or localgovs@wisconsinwetlands.org to learn more about and request our technical services. We can help various audiences understand why wetlands matter and options for taking a lead on wetland protection, restoration, and management. 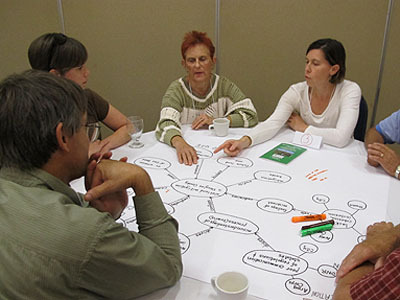 We can help you identify opportunities or barriers to addressing community-based goals and priorities through locally-led wetland conservation. We can help you better understand the current and historical wetland landscape, as well as opportunities to achieve community goals through locally-led wetland conservation. We can help your community pursue funding for wetland-focused education and outreach, or funding for plan and policy development. Have a wetland issue on your desk that you can’t figure out? 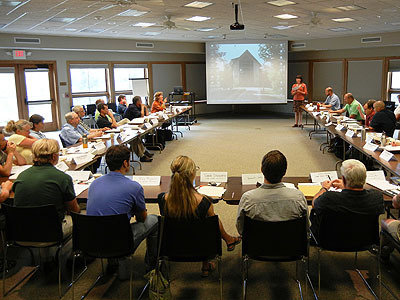 Need help figuring out your next step on a wetland planning issue? We’re here to help. We’d love to connect with you and give you some advice on how to put wetlands to work for your community. Use the contact form below to submit your request and we’ll be in touch shortly. You can also contact us at (608) 250-9971 or localgovs@wisconsinwetlands.org to learn more about our workshops or request our technical services or a consultation.